As all Wake Forest upperclassmen remember, the beginning of the Spring 2018 semester was a tumultuous and emotional time for the student body. One year later, the Wake Forest community is still grappling with the violence and racism that touched our campus. On Jan. 20, 2018, Najee Ali Baker, a Winston-Salem State student, was shot outside the Barn, an on-campus space used to host events. He was transported to the hospital, where he later died of his injuries. Just the day prior, late in the evening of Jan. 19, on-campus bias reporting systems were notified that a freshman had posted an online video in which she admitted to being drunk and calling her resident adviser a racial slur. Later, university administration said that she was no longer enrolled at Wake Forest. These incidents, which rocked the campus community, were a stark reminder that while the Wake Forest campus often feels like a bubble insulated from the rest of the world, it is not immune to some of the problems faced by the outside world. To be sure, the country as a whole is currently contending with how to address both gun violence and the continuing scourge of racism, and it is essential that the Wake Forest community engages in similar conversations to ensure that all students have a safe and welcoming home on our campus. 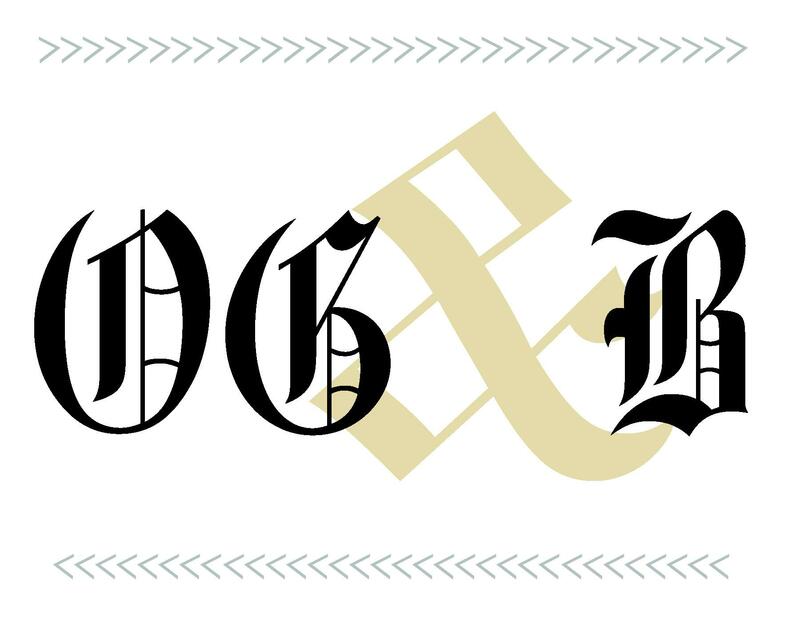 In addition, a year after these two incidents, the Editorial Board of the Old Gold & Black urges the university administration to continue to address student safety on campus seriously and realistically. In order to prevent events like those that took place last January from repeating themselves, every member of the Wake Forest community must remain diligent in continuing to support healthy, open discourse on campus and resist the urge to turn a blind eye to quietly deplorable behavior. If we centralize the voices of students who face racism every day, we can make progress improving the campus climate for everyone. Further, though admitting it may be painful, gun violence is a reality of modern American life. Wake Forest’s students and administration must avoid complacency through both maintaining and improving campus policy regarding the prevention of and preparedness for violence. “Stark reminders”? I fail see the moral equivalence between a murderer and a drunken freshman who wasn’t even given the chance to apologize and make amends. Why not a stint of re-education camp and intensive counseling for her with Dr. Harris-Perry like Drs. Kersh, Hatch & Siavelis are getting right now? What happened to Kersh, Hatch, and Siavelis?